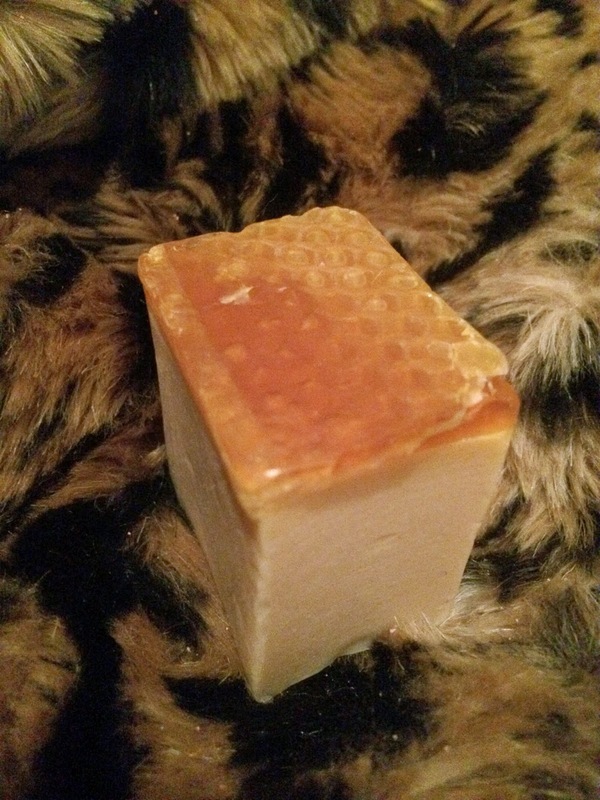 This is a quick review of the "Honey I Washed The Kids" soap by LUSH. This soap is a LUSH classic - it smells so creamy, like caramel and fudge. Containing honey and beeswax, "Honey I Washed The Kids" is incredibly moisturising as well as thoroughly cleansing. It also contains sweet orange oil which I cannot really detect in terms of scent. The addition of aloe vera gel ensures that the skin is soothed and protected. This soap is really creamy and lovely to wash with, but it doesn't lather up as much as other LUSH soaps. I'm okay with that because washing with solid creme brulee makes up for it. I try to pick the pieces without beeswax on the end, even if it does look super cute. I would totally recommend "Honey I Washed The Kids". It smells phenomenal, has decent lasting power and is a dream to wash with.